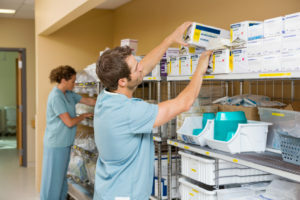 Learn about the features that you should look for when you are seeking a self-storage unit or storage facility to store your extra medical supplies. When using a commercial storage facility for office inventory, all of your most delicate supplies must be prepped in a specific way. 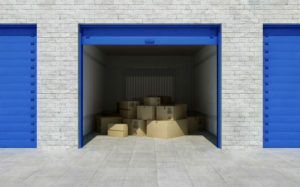 If proper packing techniques are used, your items won’t get damaged when you try to access key inventory that’s stored in a high location. Relocating homes and moving all of your personal belongings can be stressful and time-consuming due to each step that is involved. Here are a few tips to follow to ensure that your kids are cared for on the moving day, which will allow you to enjoy a stress-free process but first in line is creating a list of your new local emergency contacts in case of eventualities like common plumbing emergencies. 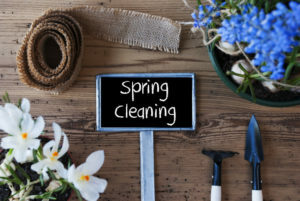 It’s time to look at the nuances involved with keeping cleaning the house in the springtime. Creating a schedule and utilizing outside sources will be beneficial to the process. You can also go with state-of-the-art technology such as self-cleaning Smart Home mops that mop the whole room for you. 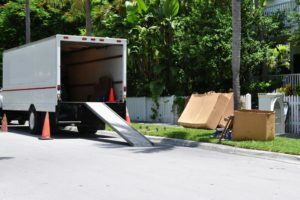 Learn about the ways that hiring experienced movers to transport your belongings to your new home or apartment can help you to save both time and money compared to handling a long-distance move all by yourself.